What I very much appreciated about the MedaPhor ScanTrainer technology was the amazing engineering behind their Haptic Device which enables you to load and experience maneuvering around ANY patient body type. Consider that with a “perfectly chiseled” task trainer ultrasound abdomen, learners are limited to learning a limited scope of anatomy — one I am sure does not actually occur too often in practice. 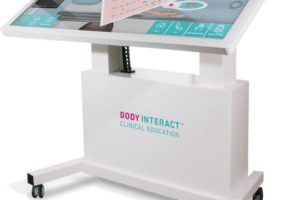 Thus, Medaphor provides learners with the opportunity to focus on the screen where they analyzing the internal views of the body while receiving the true tactile feel of the anatomy of the patient. While clearly no patient “form” exists for the space, true ultrasound experiences have the visual attention on the screens, not on the patient’s body. I had a chance to operate the device and it felt amazingly real as I moved across the patient’s invisible form. 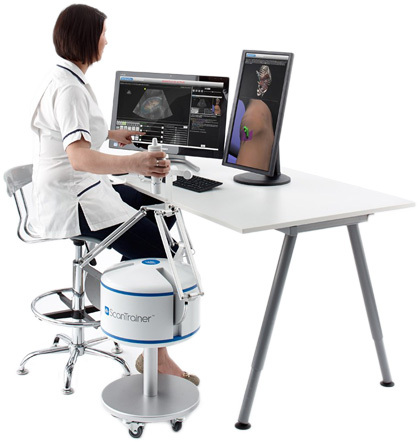 Medaphor launched out of Cardiff University Medical School when they launched ScanTrainer, when they realized there was a huge demand for ultrasound training but not enough patients to provide realistic education. Scans shown on the screen aren’t simulated, they are scans from actual patients! Real Scans: We believe realism is the key to the perfect learning experience, so all our ScanTrainer ultrasound images are actual scans from real patients. Step-by-step instructions guide users through an easy to follow curriculum based, structured teaching programme. 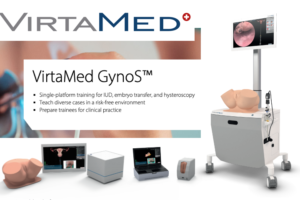 Real Feel: Transvaginal and transabdominal scanning are realistically replicated using haptic feedback devices which in the case of the TAS system can simulate different patient types and positions. Detailed virtual anatomy, of the actual patient, specific to each scan, helps trainees understand orientation and probe manipulation.  Real Expert Guidance: Our stunning new real-time ScanTutor expert guidance, literally guides the trainee as though an expert was standing by their side explaining how to scan. A recent study shows that preclinical core skills learning can save costs compared to training on live patients. Real Assessment: The unique Learning Management System built into every ScanTrainer provides detailed task-by- task feedback to trainees. 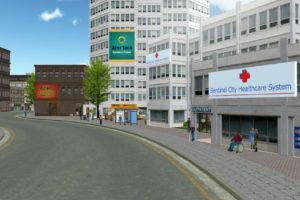 Each task attempted is compared against expert data and trainee results are displayed on a results review screen with detailed feedback of why they have passed or failed. Simulated ultrasound controls teach core image manipulation skills and measurement functions. 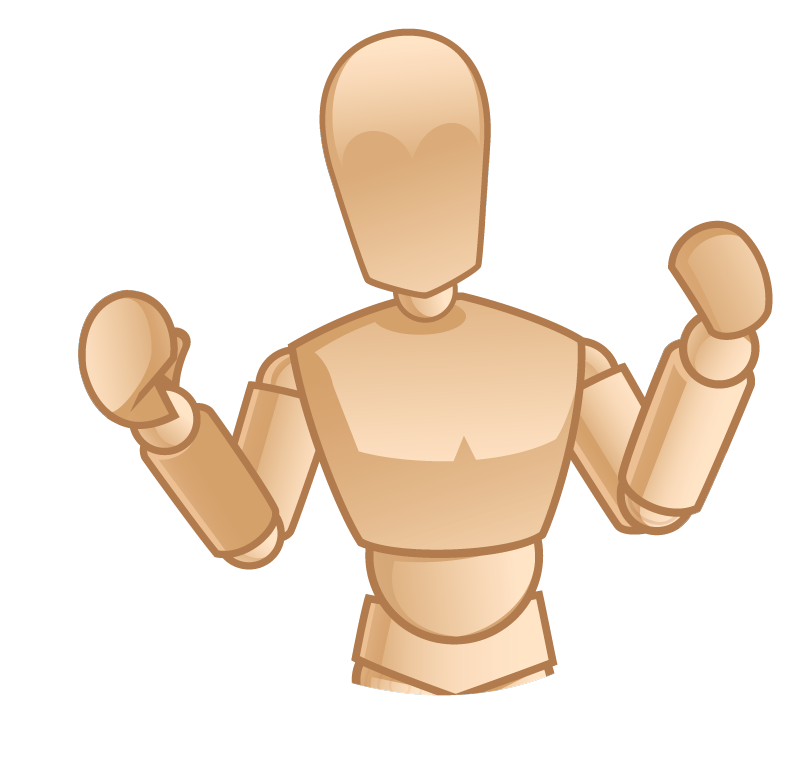 Real Savings: ScanTrainer helps relieve the pressure on trainers and equipment by expediting skills acquisition and increasing trainees’ competency prior to hands-on patient contact. 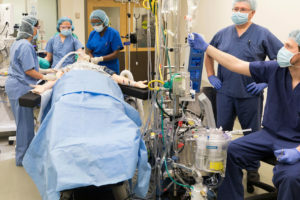 A recent study shows that practical skills training using simulation can save costs compared with a traditional approach to training using live scanning lists. 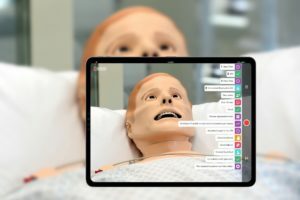 simulation saves tutor time, less expert supervision is required in the early stages and clinical equipment can be released to meet clinical service delivery targets. 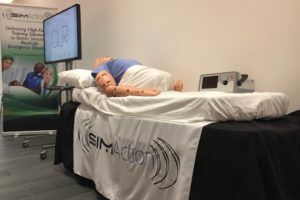 Medaphor has been extremely successful in the EU and was at IMSH 2014 for the first time as they continued to expand their presence in the US marketplace. Anyone looking for a high-fidelity ultrasound trainer should experience Medaphor’s ScanTrainer ASAP! Learn more at the Medaphor Website today!